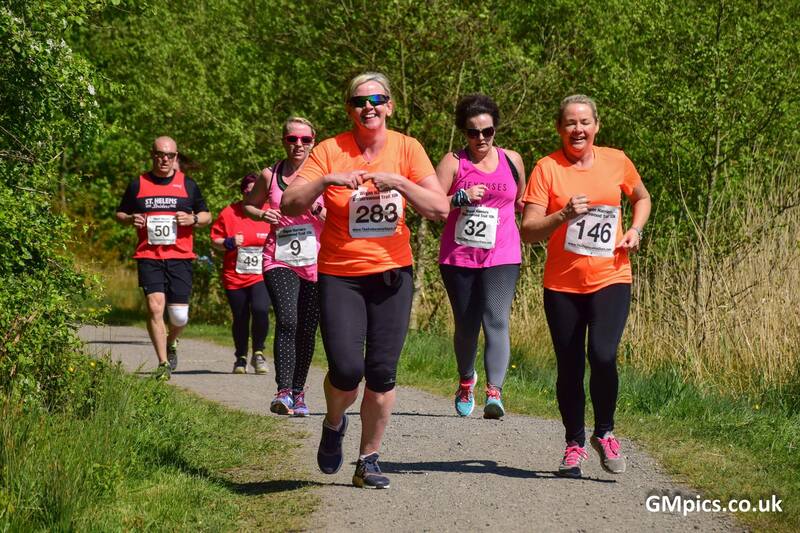 The Wigan Trail 10k will be held again on Sunday 12th May 2019 from Springview Sports and Community Club, Wigan (formerly known as the Amberswood 10k). ALL PRE-ENTRIES WILL GET THE EVER POPULAR FREE PIE AND PEAS! 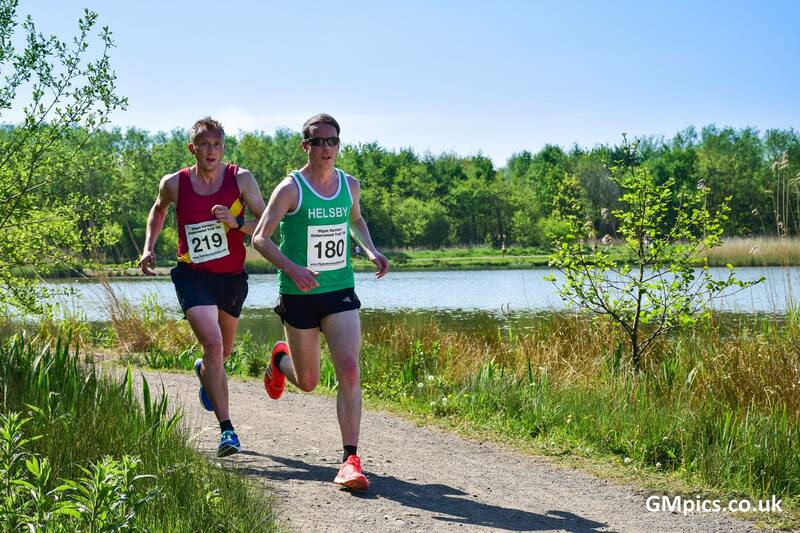 The event takes place through the trails of Wigan’s Greenheart Amberswood Park, situated between Spring View & Hindley. 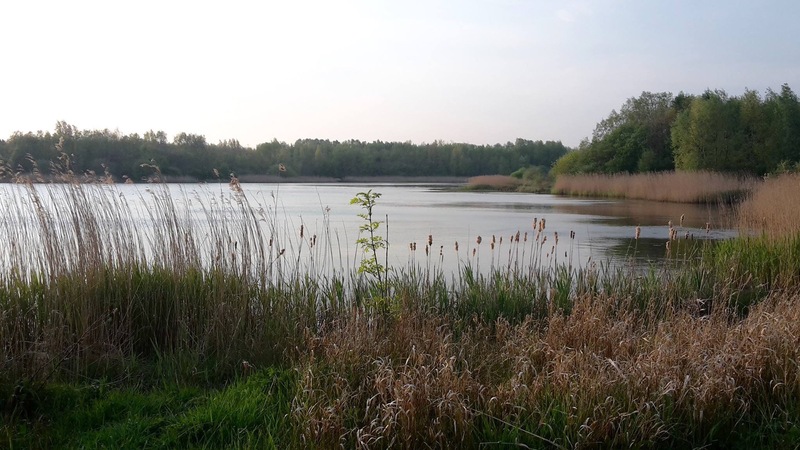 This former mining area has been transformed into a beautiful 160 hectare nature reserve. To see how beautiful the area is now please take a look at our aerial footage of the 2018 race at the foot of the page. 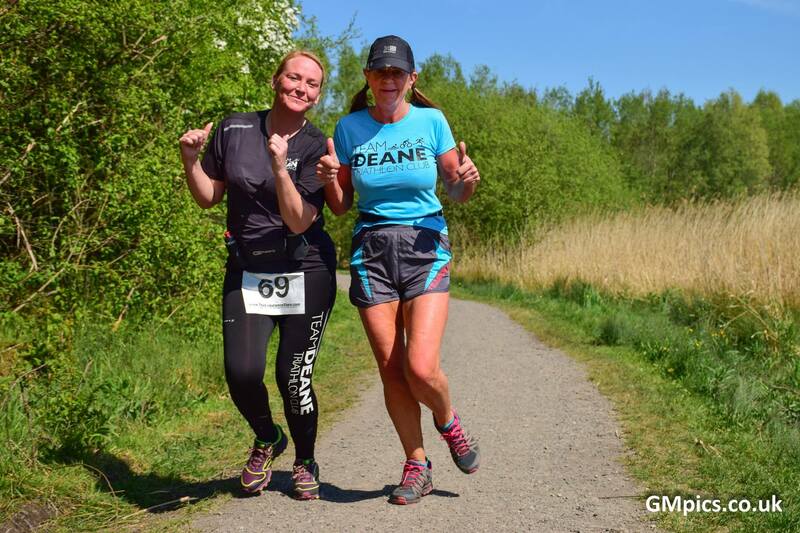 The 10k Trail Race takes in many of the scenic bridleways of Amberswood, following a mixture of terrain from woodland trails to wide open gravel paths. 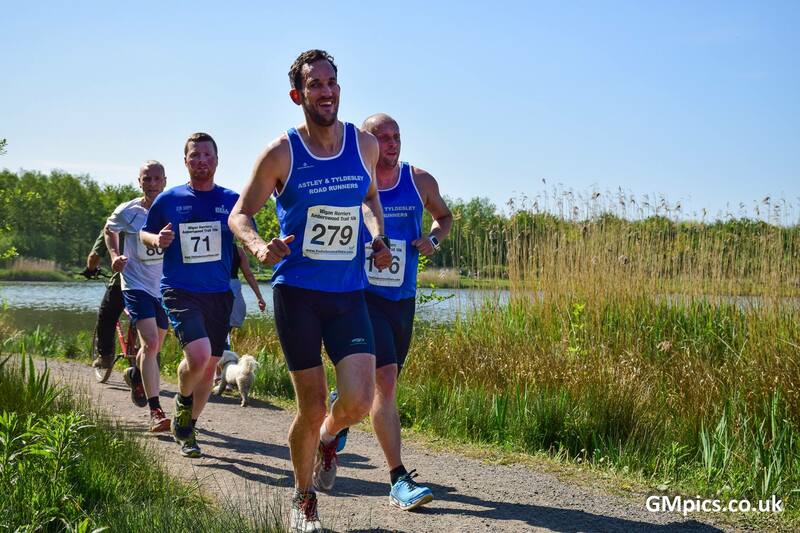 The route is flat and open giving competitors the opportunity to challenge and beat personal bests. Pictured below is 2017 winner Colin Thompson (180) of Helsby R.C winning in exactly 36 minutes. 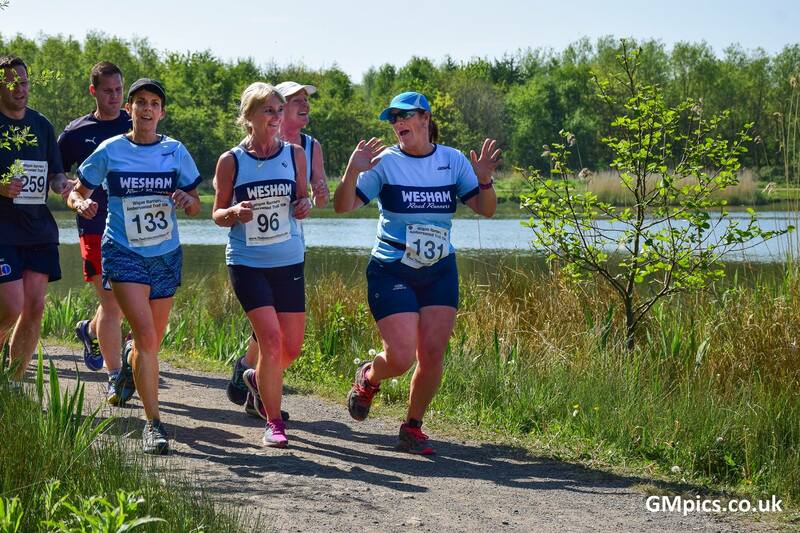 We regularly attract runners from all over the North West and beyond and have the same brilliant photography team back again this year to capture you all in action. 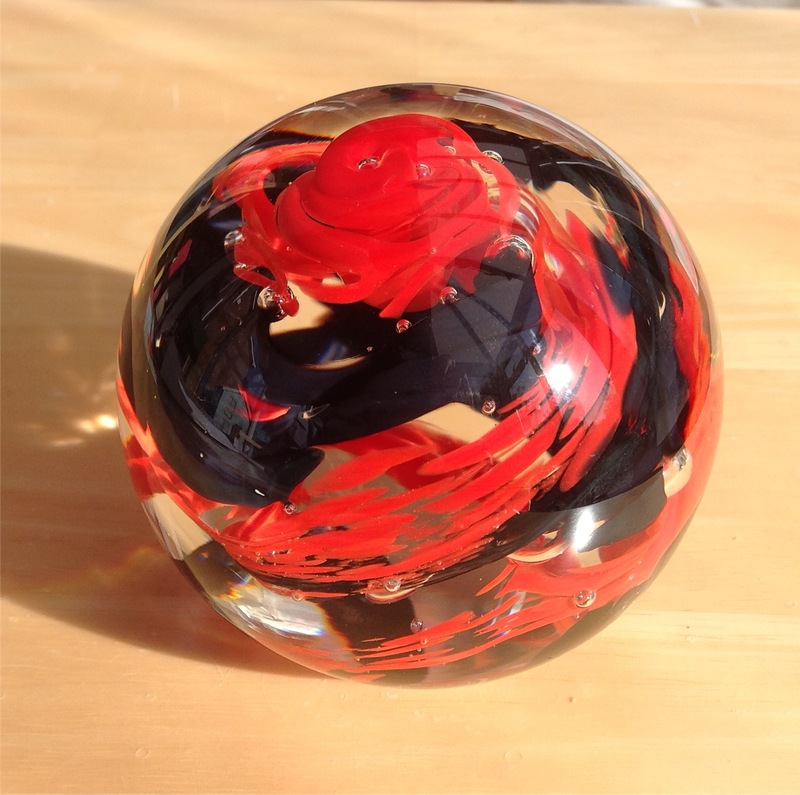 Prizes for 1st, 2nd & 3rd Male and Female and 1st in each 5yr Vet category plus bonus spot prizes! Special prizes for clubs or running groups with 12 or more runners entered so please spread the word! Completely off-road on bridle paths and woodland trails. Marshalled and timed event with results provided by UK Results. Free photographs available to download for all runners. Spring View Sports and Community Club, Hatfield Close, off Marlbrough Avenue, Spring View, Wigan, WN3 4PH. Limited Parking so please car share where possible. About time you found Amberswood! One of Wigan’s (and Greenheart’s) best kept secrets! The countryside on your doorstep. Hi! Is there a kids event before or after? Hi Natalie, apologies a filter stopped me seeing your comment. There isn’t a kids event now, we just concentrate on the 10k, running two events concurrently was tough. For info there is a junior parkrun on Sundays at Skelmersdale. Fab weather. Beautiful scenery. Brilliant organization/marshals. Thank you. See you next year. Are there any on the day entries did this race? There will be limited places available on the day, registration opens at 9.00am. Thanks. Hi. I see the entries are now closed. Are there any more places available? Do you have veggie pies? Of course – just specify on your entry.